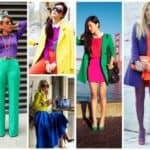 Dressing smart is an essential part of every woman working day, especially for those women that have no that stricted work dress codes at their jobs,and have more liberty in choosing the right work outfit by their selves. Having the right to choose what to wear to work, sometimes instead of meaning liberty, means more limitation. Especially if you are pregnant. Women that are passing through pregnancy life will understand better. 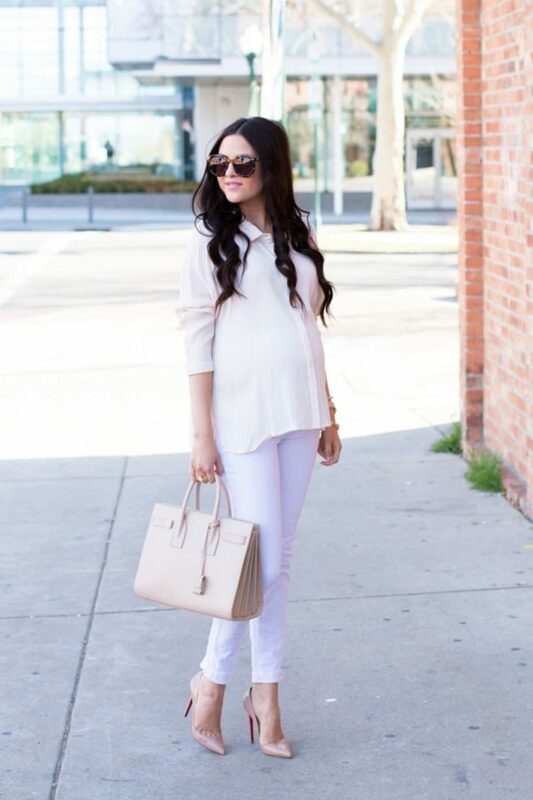 They have to pass the every day struggle between looking fashion, looking job appropriate and feeling comfortable. 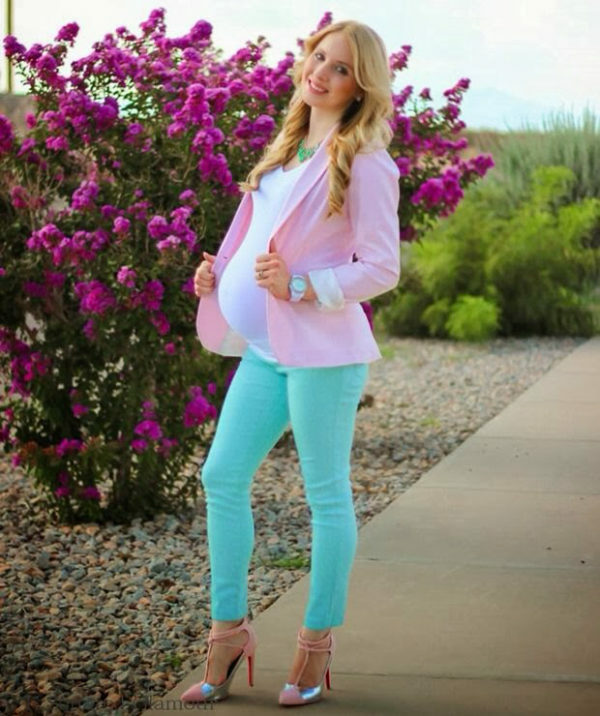 So if you future mums to be want to have the three in one, look bellow and fing your perfect maternity work outfits. Depending of the period of pregnancy, you can wear different work clothes. 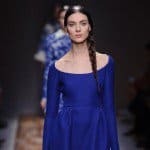 For, example in the first three four months you can wear your regular work wardrobe, but as the pregnancy proces enters the seventh or so month, you will have to wear some clothes designet especially for prefnant women. 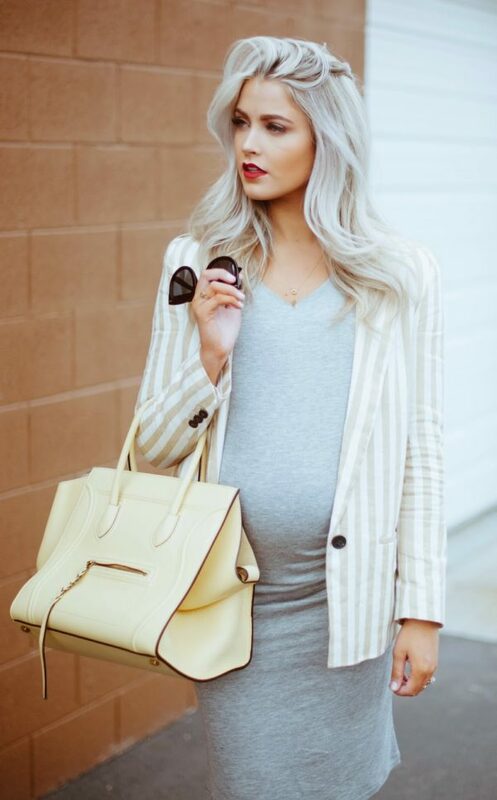 Now, you don’t have to sucriface your possibility to look beautiful and feminine while on work, not even when you are pregnant, because there are so many stylish and modern maternity work combinations that you can get inspiration from for your next work outfit. We have selected some of the best for you!